The latest apps, insights, and tips to keep your business growing. 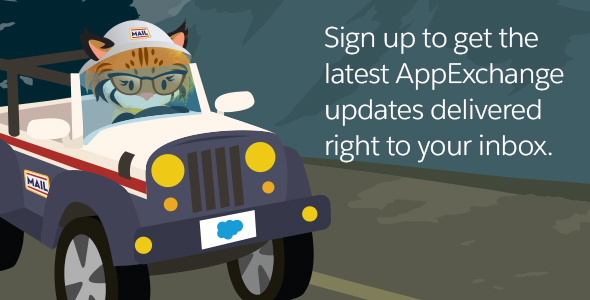 Delivered straight to your inbox from AppExchange. The fastest path to get them? Sign up right now. Please agree to receive our marketing communications. Yes, I would like to receive AppExchange Communications as well as marketing communications regarding Salesforce products, services, and events. I can unsubscribe at any time.